Temperature is one of the important factors to consider in the process environment. Extremely high or low temperature can affect the quality of the process. Various types of temperature measurement products are used to measure process temperature. Thermometers are one of the most popular devices in this category, and are available in a variety of configurations. 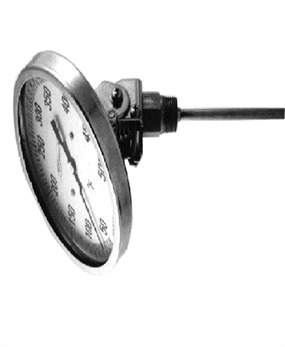 At The Transmitter Shop (TTS), we provide industrial thermometers from industry-leading brands. Our industrial thermometers are designed for harsh process environments, and are more durable than regular laboratory thermometers. The following features suggest why these temperature measurement devices. Stem: The stem is the only portion of the thermometer, which is exposed to the environment. The stems are made from durable materials such as 304SS and 316SS, which make them capable for harsh environments. The stems are available in various lengths. Heads and Bezels: Most of our models feature heads and bezels made from type 302 stainless steel, which accounts for their reliability at various temperatures. The 302 stainless steel is known for its excellent resistance to oxidation, corrosion, product contamination, and durability. Windows: The windows are equipped with optically clear and strong glass, as well as unbreakable clear plastic. However, plastic is not recommended for higher temperature ranges. Accuracy: All our models are guaranteed to provide accurate measurement within 1% plus or minus of the full scale. Operating Conditions: The maximum temperature limit may vary. However, for some models it should not exceed 200 oF. Thermowells: These devices are recommended if the stem is exposed to corrosive media. The thermowell allows for easy removal of the thermometer without affecting the process. We supply industrial thermometers to the following industries and more. All industrial thermometers should be carefully selected to meet your process requirements. Any improper selection can affect your process results, as well as cause instrument failure. 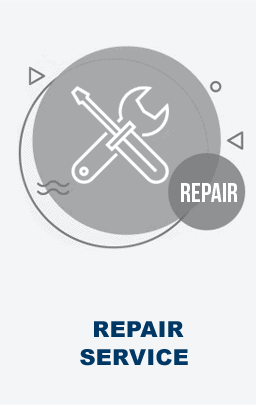 To avoid failures, you can get in touch with our team. We are available to answer your queries at +1-888-964-8837. 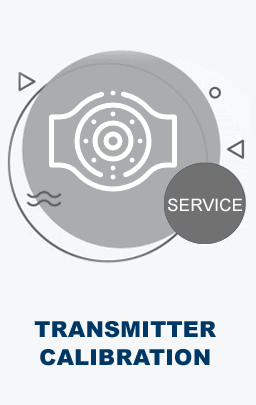 You can email us your concerns at sales@transmittershop.com.